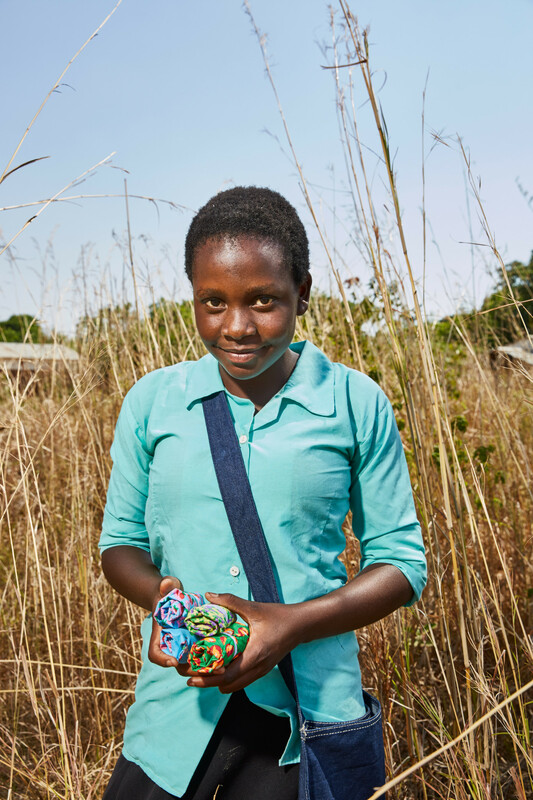 In Malawi, a sanitary pad can determine if a girl stays in school, if a woman keeps her job or if she manages to grow enough food to feed herself and her family. 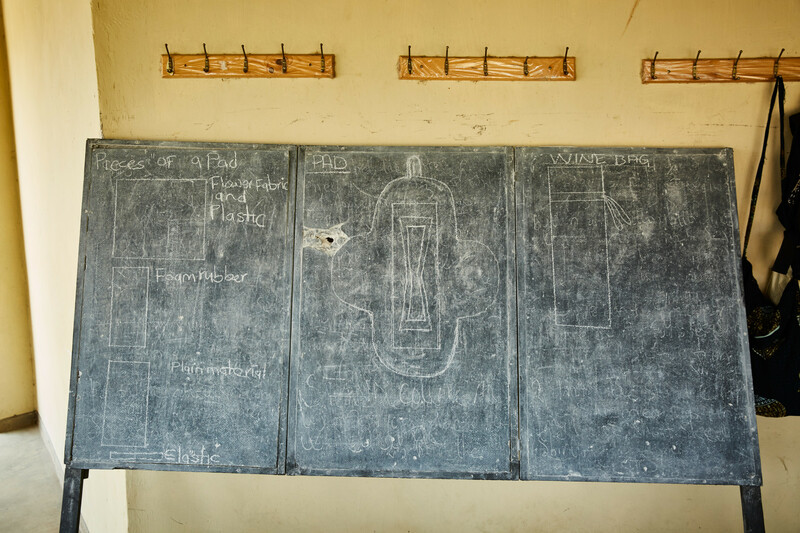 When they lack the products they need, many girls miss out on as much as 20% of their school year, and adult women risk being fired for staying home from work. 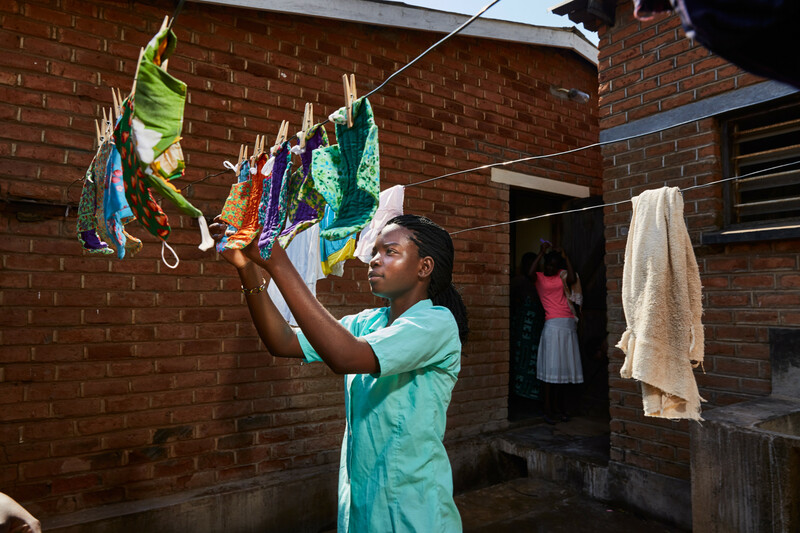 Since proper menstrual products are prohibitively expensive in Malawi, women use crude, homemade alternatives such as rags, banana fibres, mattress foam or toilet paper. The improvised nature of these unhygienic ‘quick fixes’ leads to embarrassing leaks and recurrent infections. 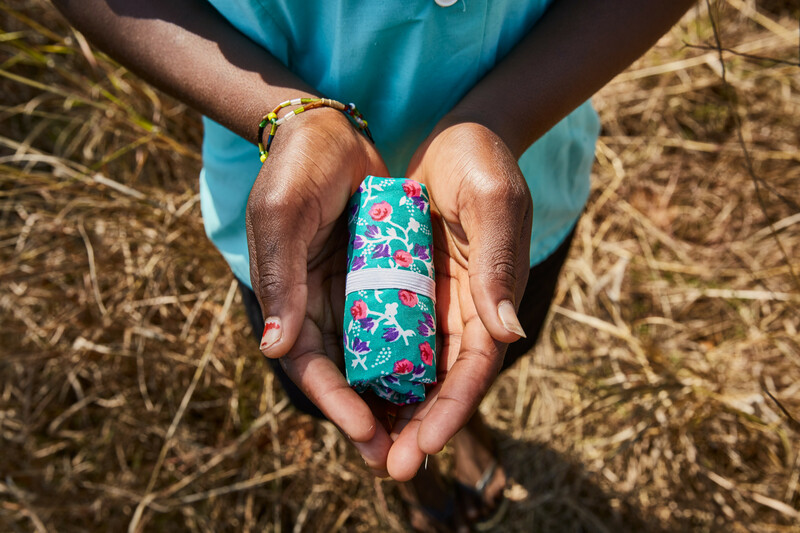 On top of that, menstrual products are unavailable in most of rural Malawi, where 85% of the population lives. One way to combat this persistent issue, is re-useable sanitary pads. They are cheaper to buy and to produce: one “School Girl Pack”, that comes with three pads and a pair of underwear, costs around $3.50. They are also easily washable and last for many months. 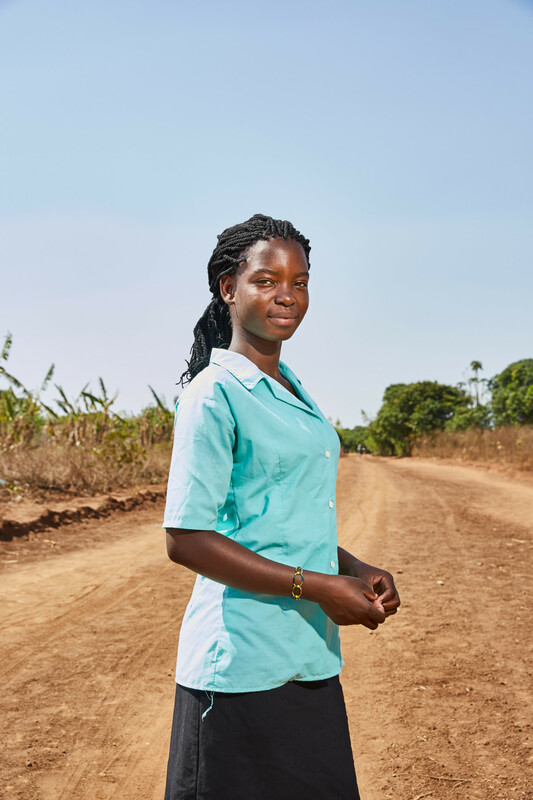 A simple solution that has proven to have an enormously positive impact on the lives of Malawian girls and women, and that is slowly but surely reversing the gender inequality that a lack of education will inevitably leads to. 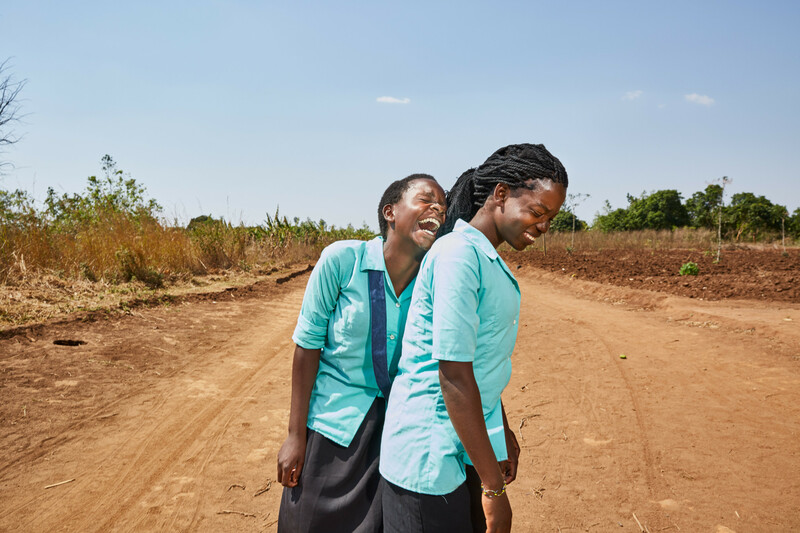 Not only do re-useable sanitary pads allow girls to attend school and continue to work during their period, the pads also empower them financially. 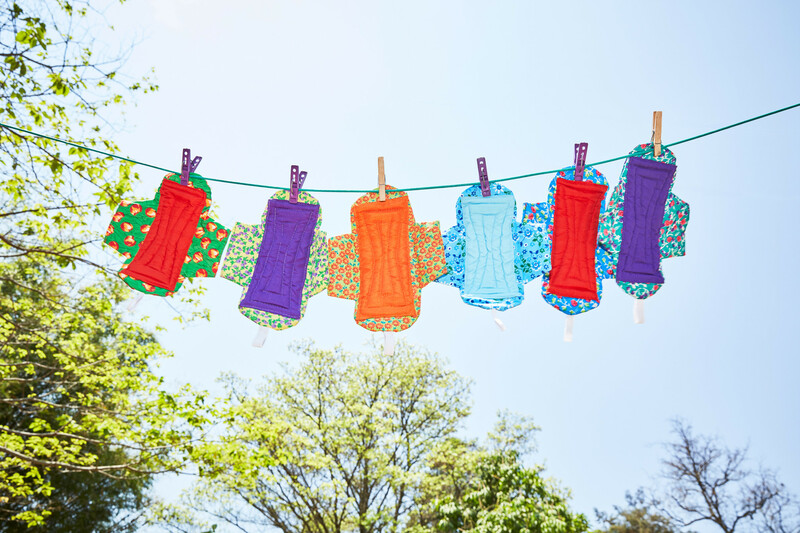 Women are trained to produce them, and subsequently set up small businesses to supply the pads to the local population. In this way, they are actively helping others to complete their education or keep their jobs, and are becoming independent businesswomen in the process. 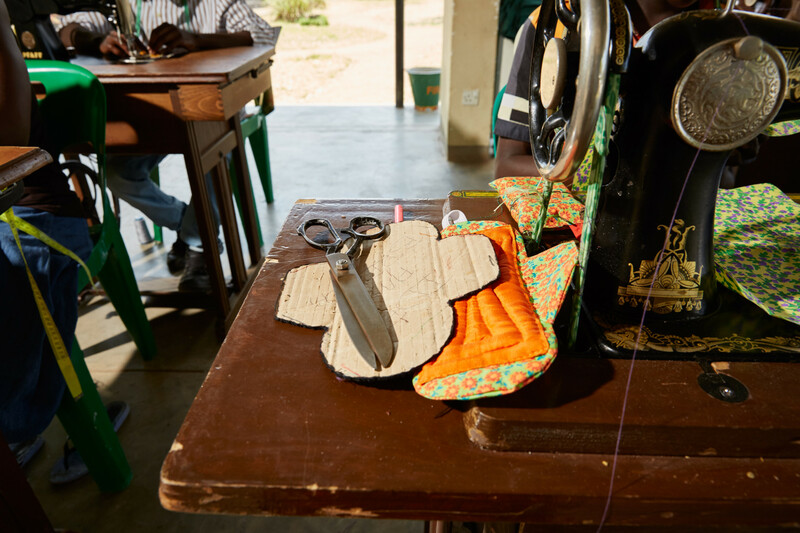 Photographer Julia Gunther documented the work and the daily lives of these young women at the Green Malata Entrepreneurial Village, a village set up by the Children’s Fund of Malawi. To learn more about this initiative, visit Children’s Fund Malawi.